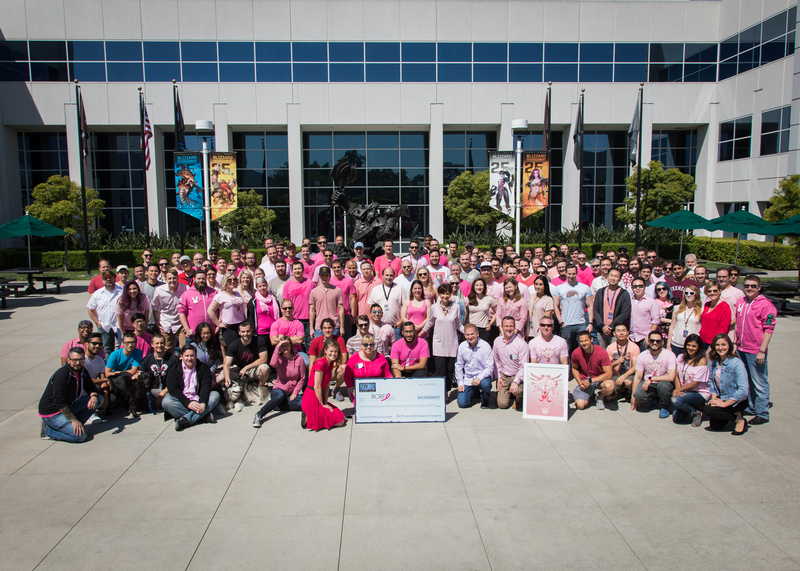 Thanks to the overwhelming generosity of the Overwatch community during the Pink Mercy charity campaign, we’ve raised more than $12.7 million (USD) to support the Breast Cancer Research Foundation. 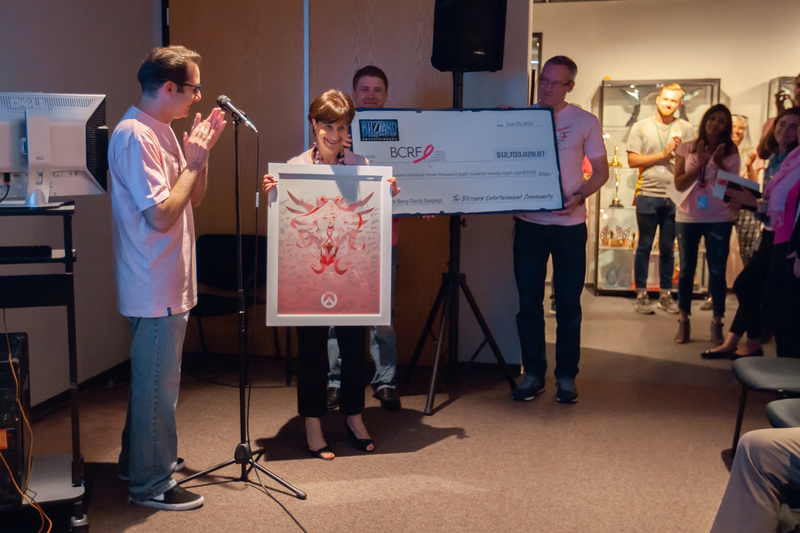 This is the largest donation by a corporate partner within one year in BCRF’s 25-year history, and it’s all because of you. 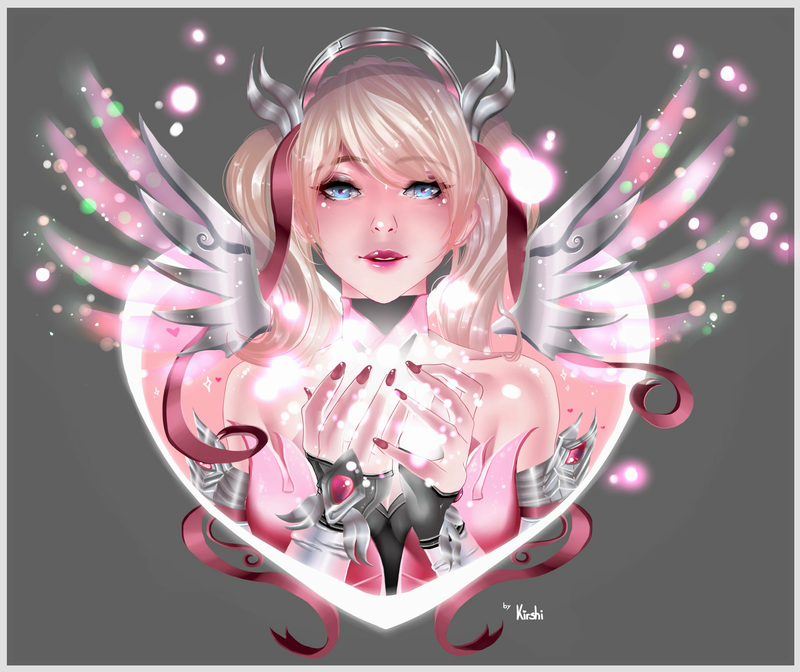 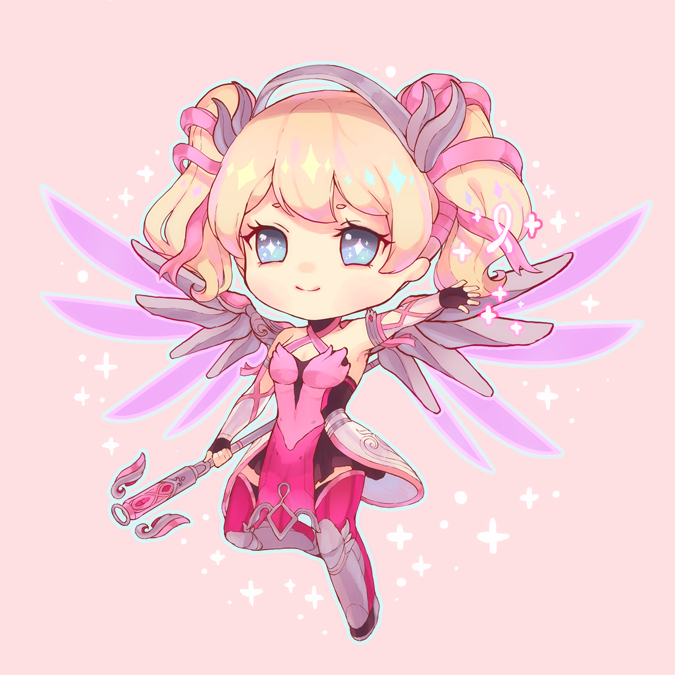 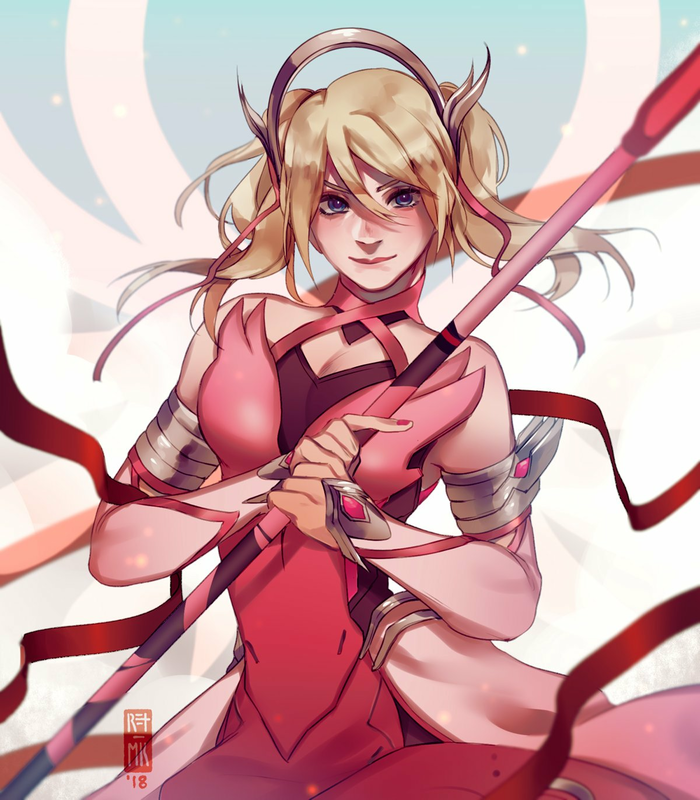 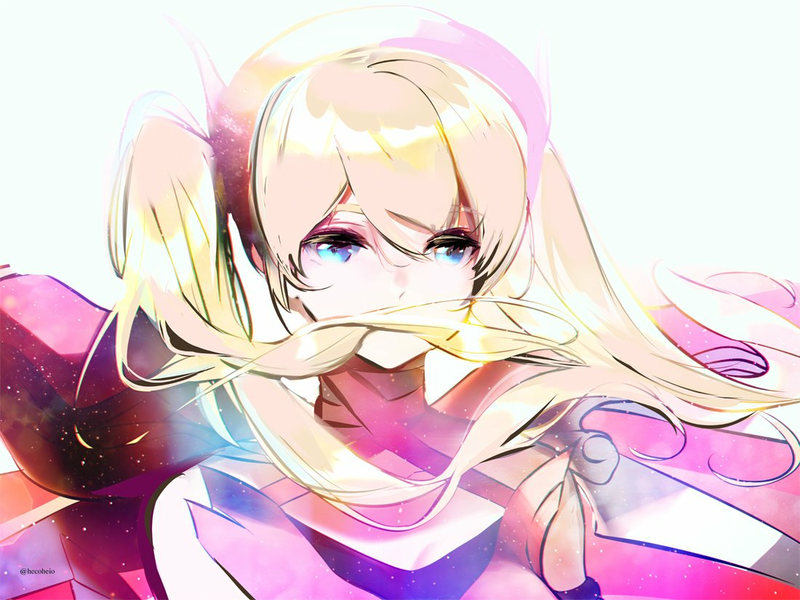 In addition to picking up the charity skin, players showed their support for the cause by purchasing thousands of limited-edition Pink Mercy T-shirts, available for men and women, designed by community artist VICKISIGH. 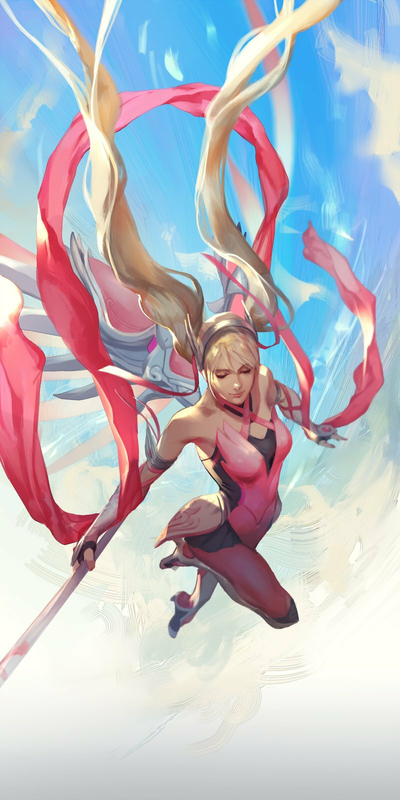 Charity stream viewers, rejoice! 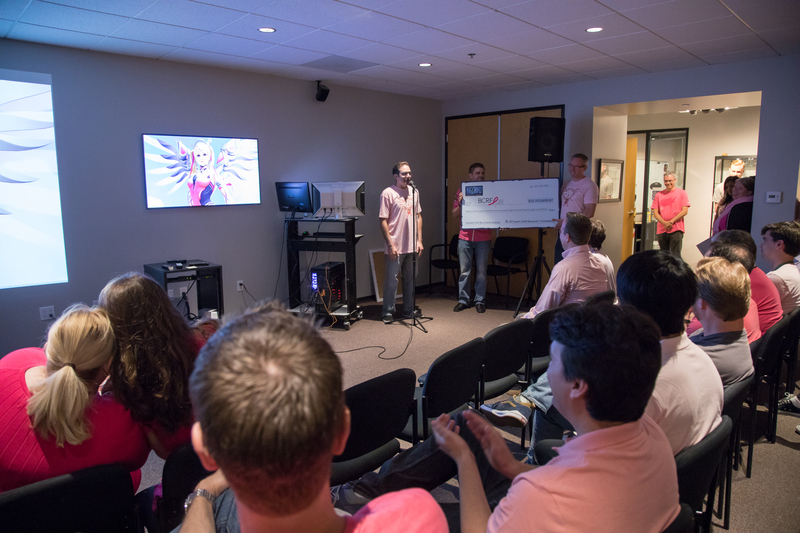 In addition to the $12.7 million raised through sales of the skin and T-shirt, you separately raised over $130,000 USD in donations watching 14 different Overwatch stars stream on Twitch. 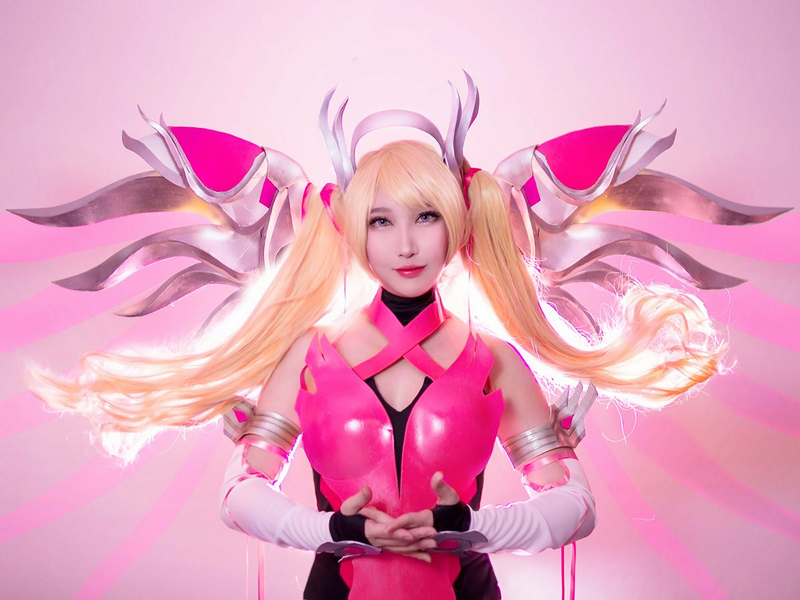 Over the course of the two-week fundraising campaign, the community came together to create fan art, cosplay, and more. 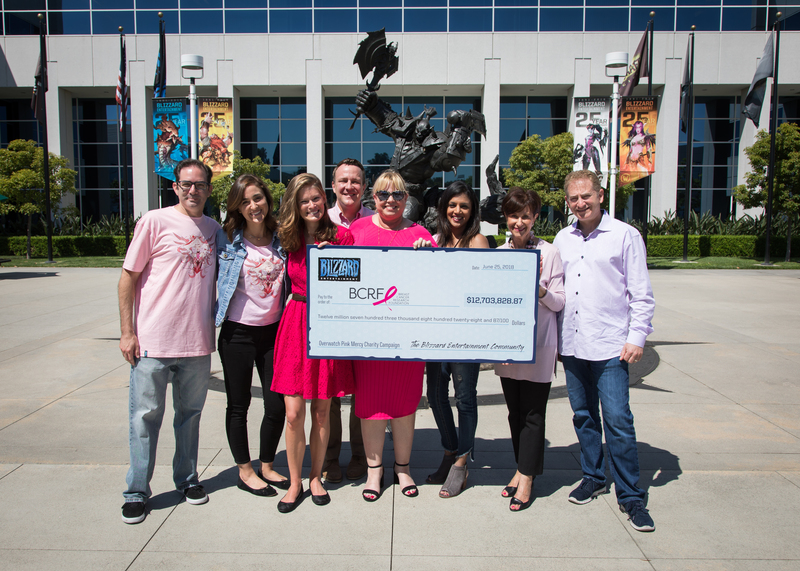 BCRF leadership joined game director Jeff Kaplan and the Overwatch team to celebrate the success and accept the donation at a special check presentation. 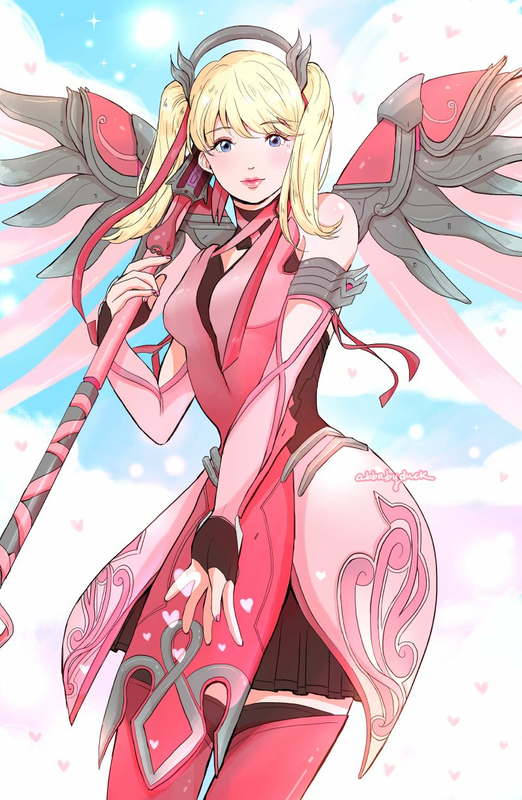 Once again, you’ve dared to see what the world could be and have help take a significant step forward in the mission to cure breast cancer.